Cremorne is in the midst of a renaissance of sorts as major tech companies make the move to Melbourne's new "tech hub". The Australian arm of the Walt Disney Company is the latest company to make the move to Cremorne, joining Seek, Uber, REA Group, Tesla, Uber and Carsales.com.au. 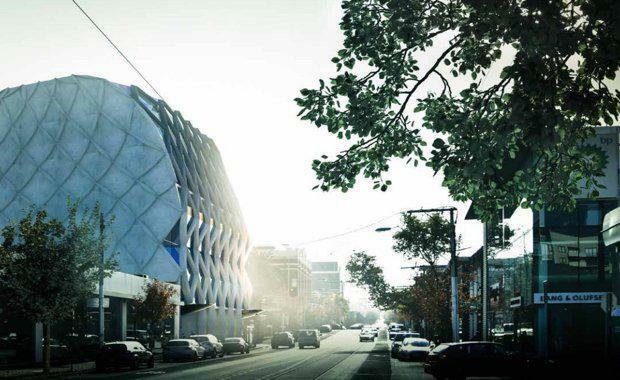 The latest development application to be received by the City of Yarra is an eight storey commercial building located at 594 —610 Church Street, Cremorne. 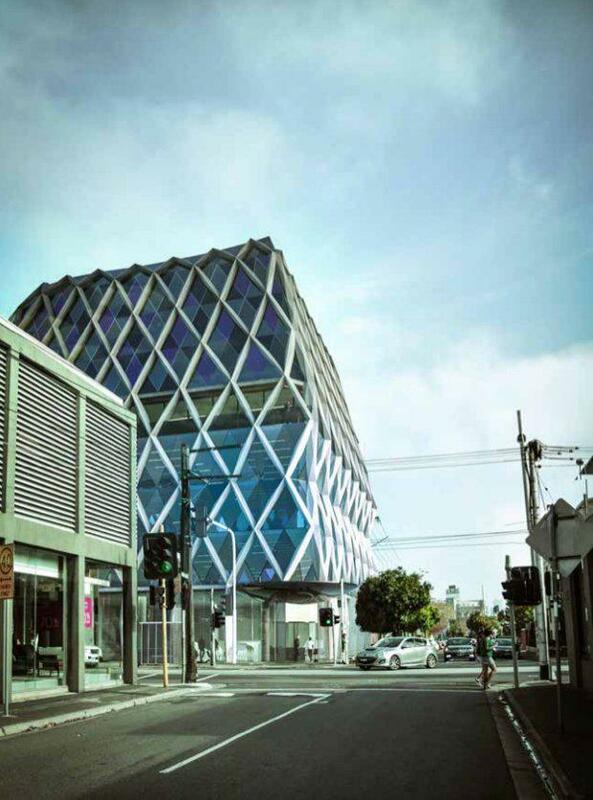 Icon developments purchased the former Nuttelex building on the corner of Church and Balmain Streets in Cremorne in August 2016. Designed by Woods Marsh, the proposed development would utilise a key site to become one of only two main entries to the more expansive Cremorne commercial and employment precinct to the west of Church Street. The subject site also has a laneway abuttal that separates it from other commercial properties to the west in Balmain Street. “594-610 Church Street, Cremorne is located four kilometres South-East of Melbourne CBD, easily accessible by foot, public transport or car with close access to train stations, tram stops and major arterial roads,” the proposal said. A higher score on the BESS report than the 50% benchmark. 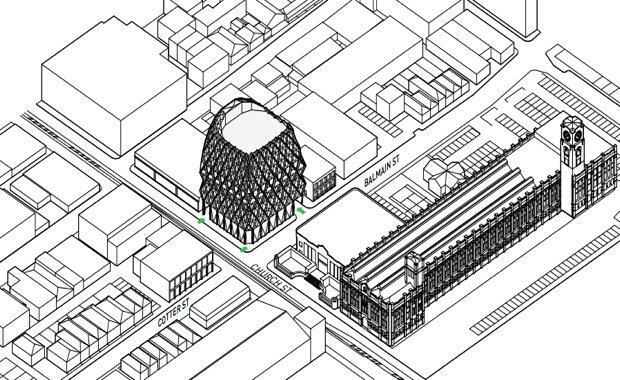 “The proposed development for 594-610 Church Street Cremorne will stand as an iconic architectural precedent within the historically rich context,” the proposal said. “The building articulates the scale and power of the industrial heritage of Richmond and Cremorne through a pronounced skeletal frame encasing the built form. The greying silos and the meandering Yarra River set a distinctive juxtaposition to the powerful structure, typifying the character of the precinct. Edifice – environmental and sustainable design. With all the proposed commercial activity taking place in Cremorne, it may not come as a surprise that the former industrial Richmond suburb is becoming one of Melbourne's most sought-after office markets. 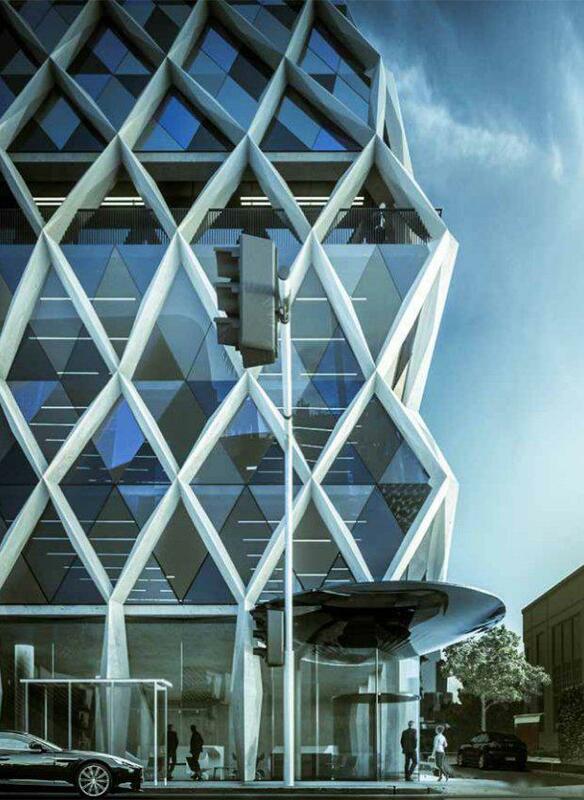 Last week, global employment company Seek confirmed it's move to Cremorne, submitting a development application for a six-storey building at 60-88 Cremorne Street. 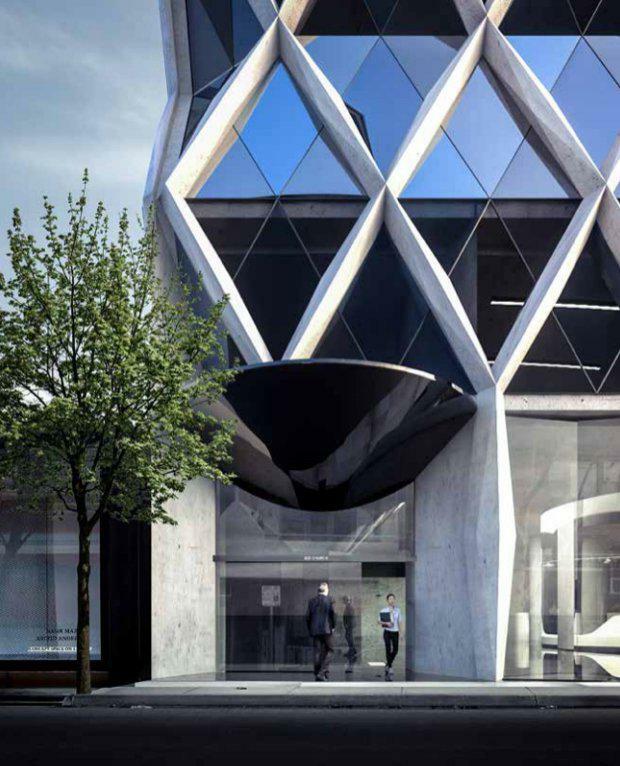 Other projects in the City of Yarra's development pipeline include 57-61 Balmain Street, and the 11-storey Alfasi Property Group development at 510 Church Street. Colliers International's Travis Myerscough told The Age it will be hard to find over 1000 square metres in Cremorne in the next year. CBRE agent Josh Rutman followed up on this sentiment, telling the paper that Cremorne is the most tightly held city fringe suburb in Melbourne, which is resulting in an increase in rents and creating a surge of confidence from local and offshore groups keen to develop office space in the area. "Land values have reached nearly $12,000 a square metre, a 54 per cent leap over 12 months, according to data from agents CBRE. 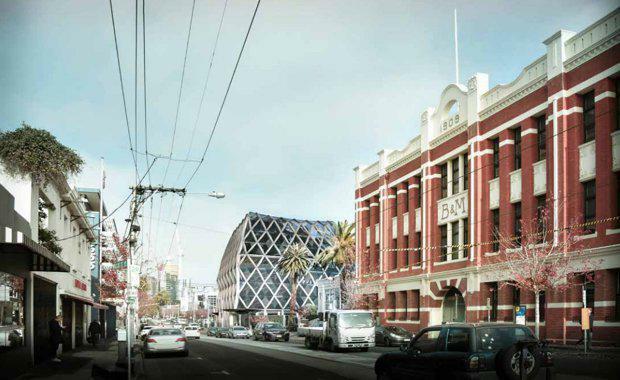 "The application for 594-610 Church Street is currently with the City of Yarra, who are poised to make the next decision in the process after September 13, following a community consultation.